Ready to spend some of your vacation souvenir money on a new Disney-themed handbag? Mice and castles and Disney, oh my! 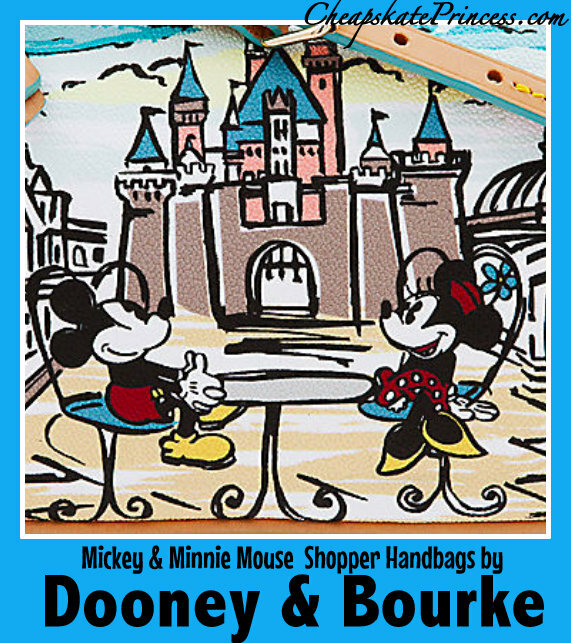 In 2015, Dooney & Bourke released some of their most adorable handbags for the Disney Princess with the funds to spend on a nice vacation souvenir.